What? We love the unusual design of this Smythson coffee table from Eichholtz, featuring surfaces of different heights created from oak on a zinc frame. 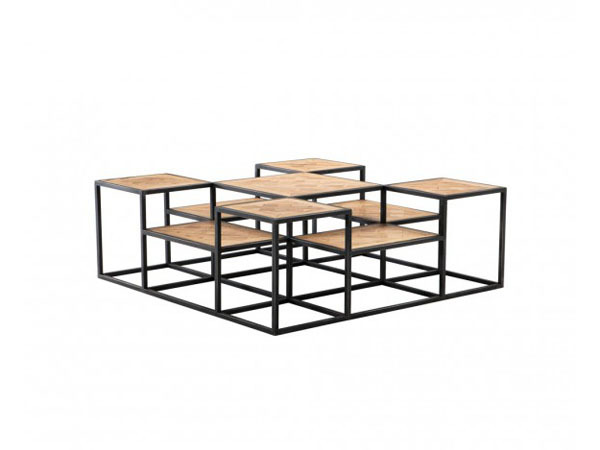 It’s a great addition to the lounge and gives new meaning to the phrase coffee table. Well, who said coffee tables had to be all flat anyway? This one is definitely far from boring. Priced at £1,900.